There are many things that the United Arab Emirates is famous for. Recent financial meltdown aside, the UAE is home to the world’s tallest building, gargantuan man-made islands and many a finely-tuned supercar. But few have pegged the UAE as the owner of an up-and-coming, burgeoning movie industry. On the few occasions that Dubai, Abu Dhabi and their Emirate cousins have appeared in the world’s cinematic press, topics for discussion have usually been limited to yet another movie ban or censorship controversy. The theatrical release of Stephen Gaghan’s Syriana (2005) was delayed for four months while regional watchdogs combed the film for references to Dubai, despite having agreed to allow scenes to be shot in the country. Ridley Scott’s Body Of Lies (2008) was due to shoot in the UAE, but permission was rescinded for fear of tarnishing Dubai’s reputation, eventually reducing the city’s inclusion to merely a background shot and a poorly pronounced line of DiCaprio dialogue. But that’s not the image that the UAE’s halls of power want to portray to the world and, despite the aforementioned brushes with the censors, there are those that have different plans for the Emirati film industry. 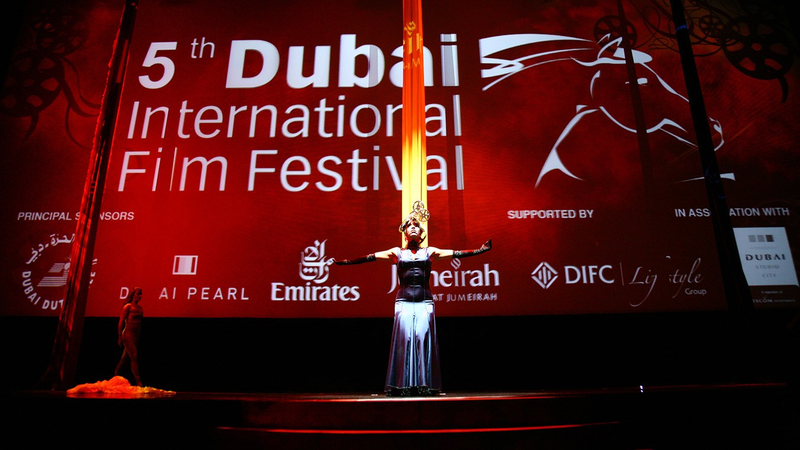 Dubai’s very own film festival is now entering its seventh year and has, since 2004, been doing a decent (if relatively quiet) job of raising the profile of international cinema in a nation that thrives on the same multi-cultural melting pot. While David Hasselhoff might not be the exact clientele they’re after, the UAE clearly has a game plan. So don’t be surprised if once the last of these ‘pesky’ economic considerations have faded away, the enduring legacy of the Emiratis is not skyscrapers, or sandcastles, but movies.